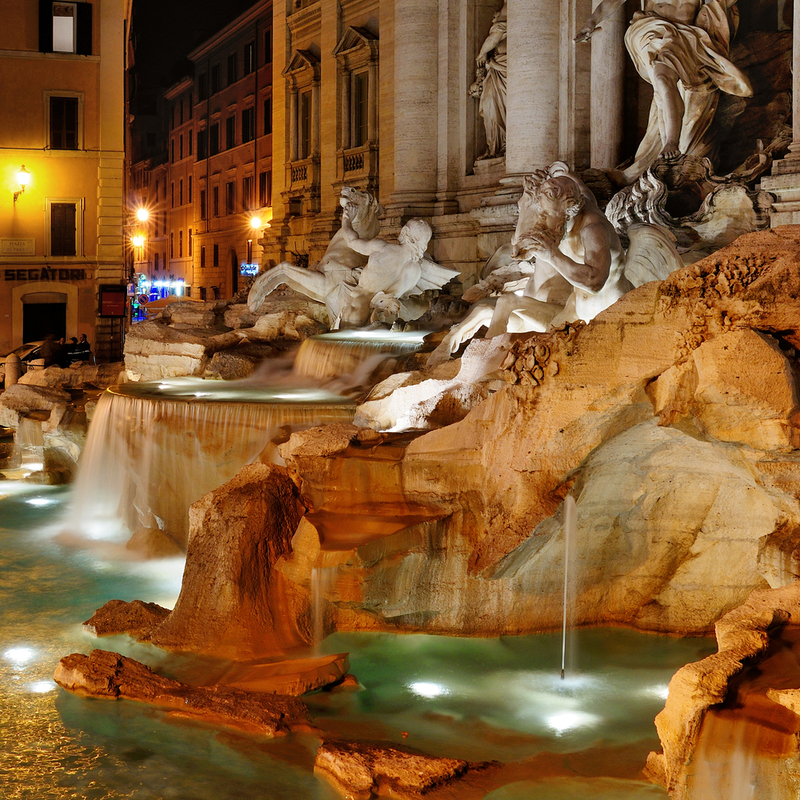 Experience a romantic honeymoon in Italy with Ashley Turney and TCWNN. A honeymoon should be full of romance from beginning to end. 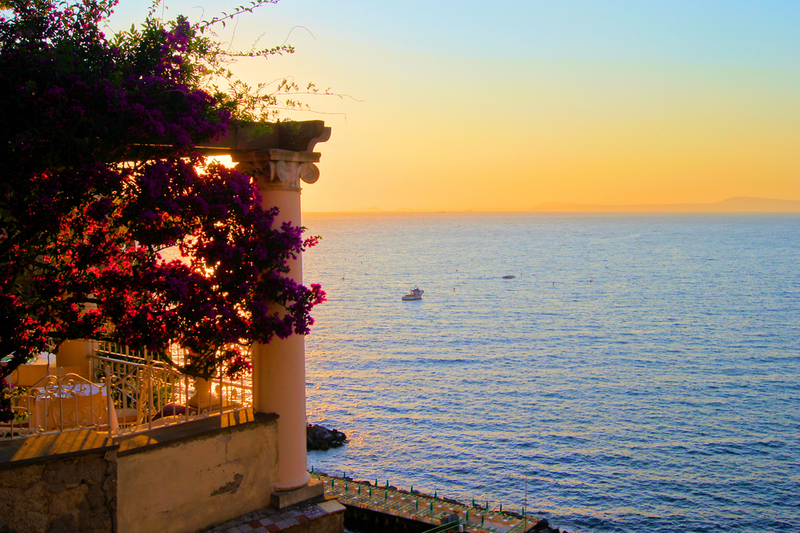 Italy is a natural choice as it sings romance in every corner. There are so many places to choose from and there is something to suit every taste - city, country, seaside or a combination. Come fall in love all over again. Venice - It's difficult to think of Venice without romance coming to mind. A private gondola ride, gliding through the small canals of the city while being serenaded by the gondolier. A glass of prosecco and decadent desires in the magnificent Piazza San Marco. Strolling through the quiet back alleys and stopping along the way at tiny shops and beautiful boutiques. Finding that off the beaten path wine bar to indulge in the Venetian tradition of ombre e cicchetti - happy hour Venetian style. Franciacorta - Come here for one reason: to stay at L'Albereta, Relais e Chateaux property that offers all you need for a romantic getaway in a quiet corner of Italy. Visit the beautiful and overlooked city of Brescia, indulge in a day of winetasting through the vineyards of Franciacorta, unwind at the exceptional spa at L'Albereta. Top off your day with an incredible dining experience at the Gualtiero Marchesi restaurant located on the hotel property. 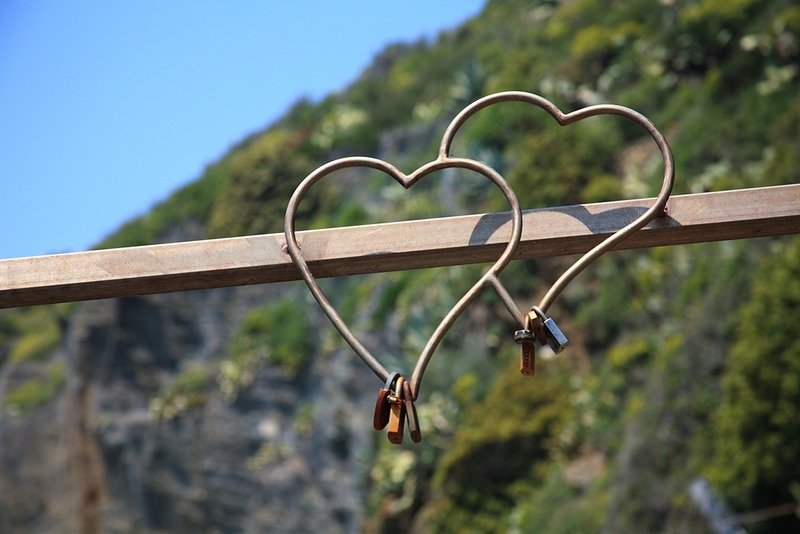 Amalfi Coast - Positano or Ravello - If a honeymoon by the sea is what you have in mind, the Amalfi Coast is a perfect choice. Located just an hour south of Naples, the coastline is impressive with cliffs that plummet into the ocean. Stay close to the ocean in the town of Positano. Or perhaps you prefer to be perched high on a cliff in Ravello which offers stunning vistas of the ocean. Either town is a perfect place to hop from town to town, stopping to pick up some local ceramic, enjoy the fresh seafood and revel in the beach town atmosphere. Capri is a short ferry ride away from Positano. Plan on spending a day here. Open air taxi cabs, fabulous boutiques and a general holiday atmosphere will keep the romance alive. End your glorious day with a dinner at La Sponda restaurant in Positano. The romantic candlelit tables with a view of the ocean make this worth the splurge. Tuscany If a country villa experience is what you are looking for, Tuscany has some of the most exceptional places to stay. Properties such as L'Andana and Borgo San Pietro offer exclusive, private suites that are perfect for a honeymoon escape. Explore the countryside of Tuscany at your leisure: vineyards, medieval villages, day trips to Siena and Florence. Horseback riding, cooking classes or a private sail along the Tuscan coast are among some of the activities you might choose. Do as little or as much as you would like - it's all up to you. Relaxation, culinary delights and culture - a perfect combination for an ideal honeymoon. Rome - yes Rome is ROMantic. Outdoor cafes, beautiful vistas, fantastic restaurants. There is something about this city that just makes you want to be in love. Enjoy a late night stroll to the major monuments which are beautifully illuminated once the sun goes down. Or hike up to the top of the Aventine or Janiculum Hill at sunset for a perfect panorama of the city. And don't forget to enjoy a glass of prosecco at the rooftop bar of the Hotel Saint George on the Via Giulia. I hope you enjoyed this virtual tour. If you are getting married, contact me and we can talk about planning a the most romantic trip of your life. You take care of the love. Let L'Esperta take care of the rest.